Ahmad Mir was born in iran 1987. 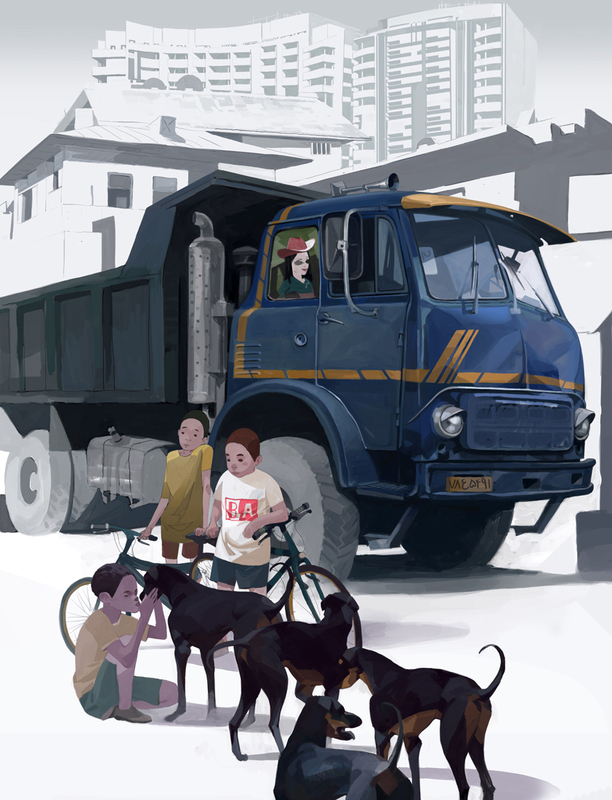 Graduated in graphic design, he start working in animations as background artist and storyboard artist. Later as character designer in video games and later as comic artist in magazines.and illustrator for books and now He's trying his chance as a comic artist in France.